Footed in the year 1987, Pooja Chemicals Pvt. 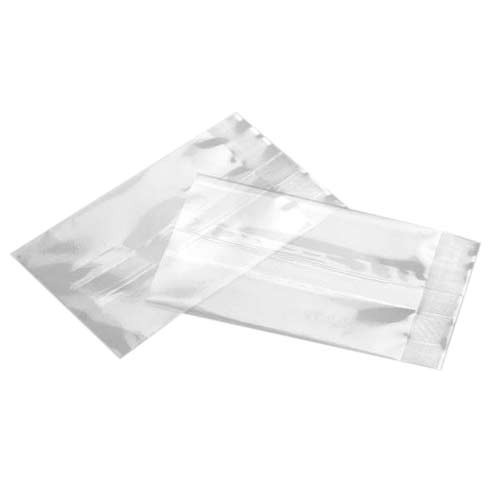 Ltd. is amongst one of the credible names of the industry thoroughly instrumental in manufacturing, trading,exporting and importing a comprehensive variety of products such as BOPP Bags, Book Paper Covers, Plastic Table Covers, BOPP Films, Polyester Films, Plastic Book Covers, Gift Wrapping Films and many more. These products are made with excellence under the supervision of adroit executives with precision. More to this, these are reviewed stringently prior getting shipped at the premises of our patrons to retain their flawlessness. Additionally, their ability to get altered as per the varying needs of our customers has earned us much appreciation in this nation. Furthermore, their timely delivery has mustered us much appreciation in this industry.